Our mission is to provide our patients the highest level of comprehensive care available in the Northern California region. Our surgeons, physicians and diagnosticians endeavor to be advocates for our patients while providing a complete spectrum of treatments. 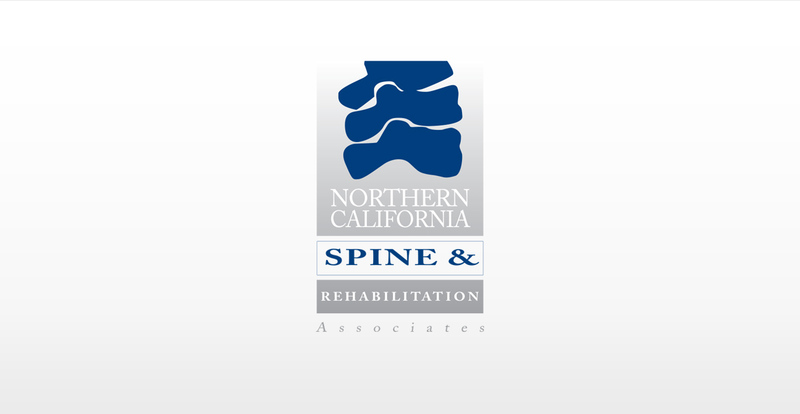 At Northern California Spine and Rehabilitation Associates (NCSRA Medical Corporation), our focus is to facilitate getting you back to your life. We are dedicated to improving the health of our patients as well as improving their experience while visiting our medical offices. NCSRA was established in 1994 by combining Physical Medicine and Rehabilitation with Spine Surgery. The NCSRA team consists of specialty Board Certified physicians; fellowship trained orthopedic spine surgeons, physiatrists, and physician assistants. NCSRA has been providing leadership in clinical service, medical education, and research and development. 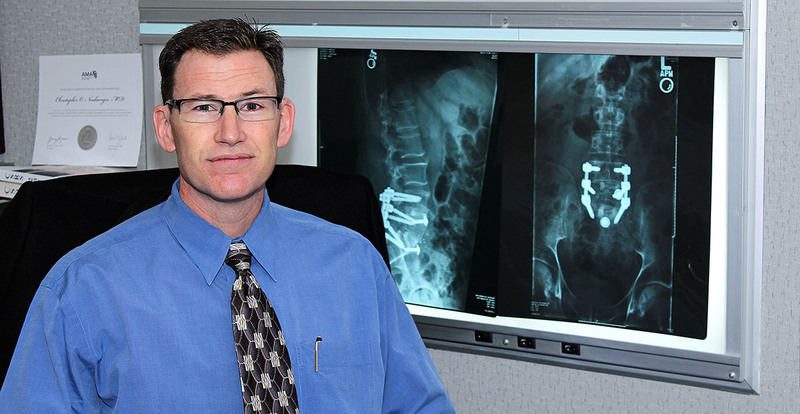 NCSRA is known for their comprehensive conservative care of the spine. 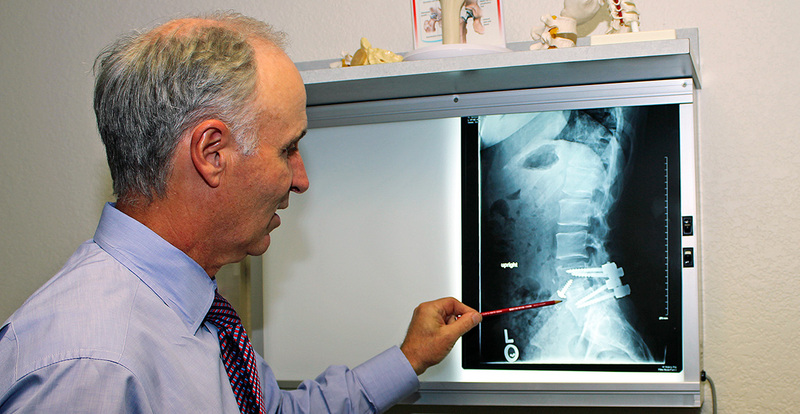 Our surgeons perform spinal implants and use of inter body fusion devices. Our mission is to provide our patients the highest level of comprehensive care available in the Northern California region. 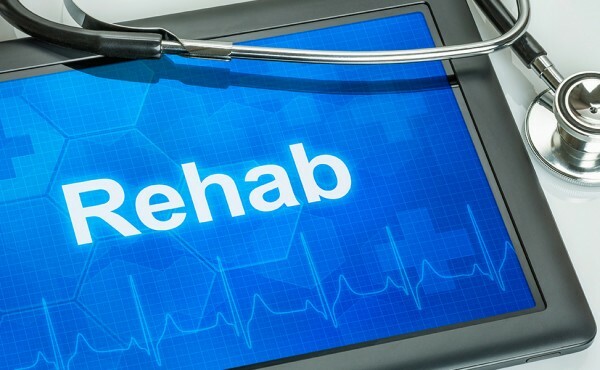 Our surgeons, physicians and diagnosticians endeavor to be advocates for our patients while providing a complete spectrum of treatments that include education, conservative rehabilitation, and minimally invasive procedures to the most complex of surgeries. NCSRA was established in 1994 by combining Physical Medicine and Rehabilitation with Spine Surgery. 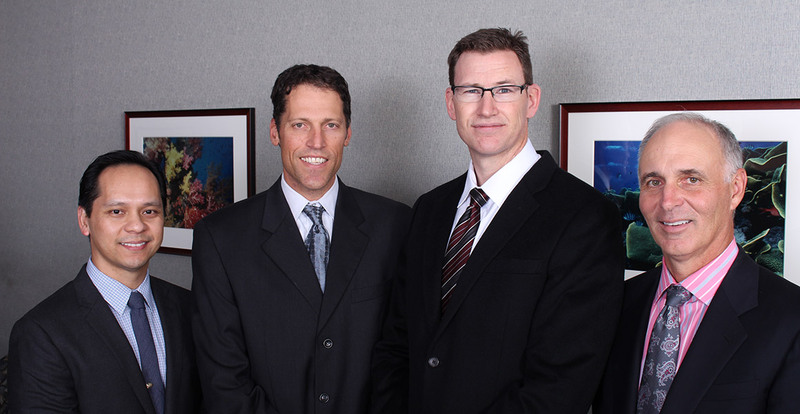 The NCSRA team consists of specialty Board Certified physicians; fellowship trained orthopedic spine surgeons, physiatrists, and physician assistants. They are supported by a staff of highly dedicated personnel. NCSRA has been providing leadership in clinical service, medical education, and research and development. NCSRA is known for their comprehensive conservative care of the spine. 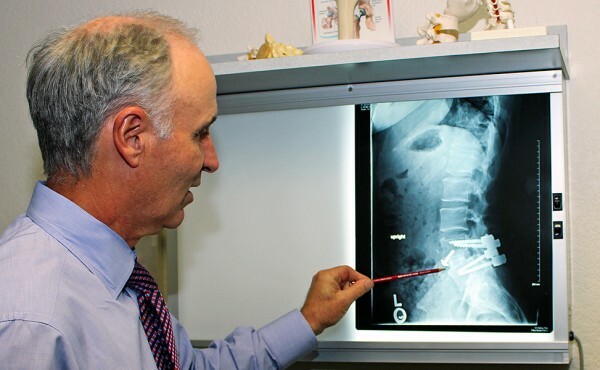 Our surgeons perform procedures, including minimally invasive techniques for spinal fusion and disk removal, spinal implants anduse of inter body fusion devices. Our physiatrists are outstanding diagnosticians who utilize specialized neurologic and electro diagnostic studies to help determine the best treatment plan for each patient. NCSRA has one of the only physicians in California that performs pudendal electro diagnostic studies. For additional forms and registration process, enter the patient portal by clicking the button below. My visits are always caring and professional. I cannot say enough in regards to the NCSRA staff. They are helpful, well informed and cordial. The staff and providers are always accommodating and very professional. Sacramento, CA 95816 Parking is available in the building. Entrance to parking is on K St. between 28th and 29th.